When you deploy multiple Exchange server in your environment, you can distribute same digital certificate across all exchange servers. There is no need to buy or issue different certificate for each Exchange servers. 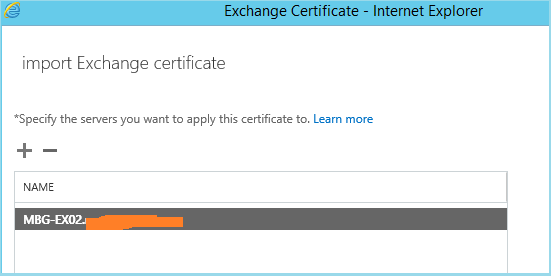 When you first purchase and install a certificate on an Exchange server, you can export that certificate and import it on other Exchange servers as well. Its worth mentioning that You can also export certificates from Exchange 2007/2010/2013 and import it in Exchange 2016. This guide will walk you through the steps to export and import certificate in Exchange 2016. To begin the process, log on to Exchange Admin Center (EAC) on one of your Exchange servers where the certificate has already been installed. Now Click Servers on the features pane. Select certificates tab. From the Select server option, select that server where the certificate is already installed. 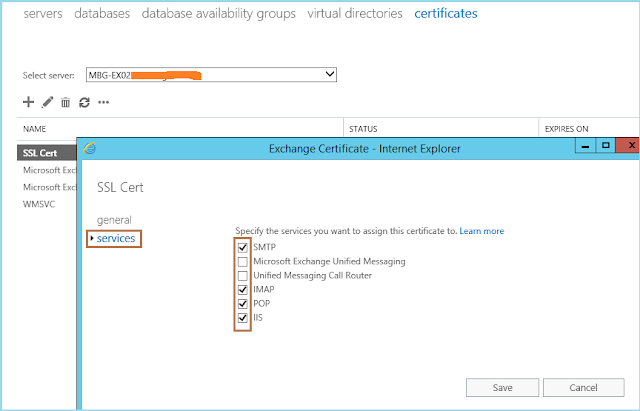 Now, you will see the list of installed certificates on the selected exchange server. Select the digital certificate installed for Exchange services as shown in image below. Click more then Click Export Exchange certificate option. Exchange certificate export page opens up. The certificate must be stored on shared folder. So make sure you already have created a shared folder. Type the UNC path of shared folder and name of the exported certificate as shown in image below. Type the password. You will need this password while importing the certificate on another exchange server. Click OK to complete the export wizard. You can browse the shared folder and view the certificate as shown in image below. 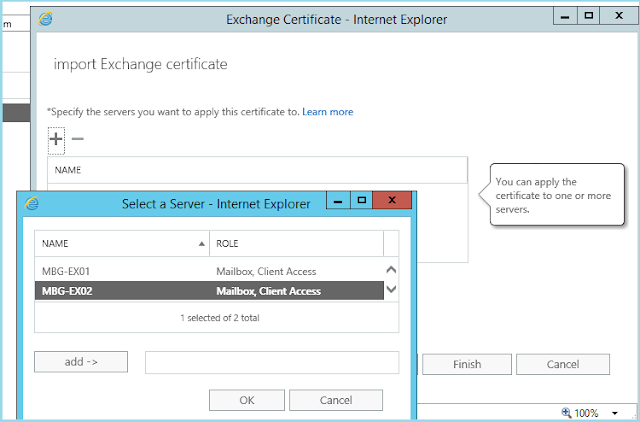 To import the certificate, go to another Exchange server, select the server from the drop down of select server option. Here, we have selected another server as shown in image below. Click more and click Import Exchange certificate option. Type the UNC path of the shared folder where you have stored exported certificate. Provide the password and click Next. Click + to specify the server you want to apply the certificate to. Select your exchange server from the list and click add. Click Finish to complete the certificate import. Double-click the certificate and select services. Check the services to assign this certificate too. Click Save. Click Yes on the warning saying this will replace the current certificate. Here you can view the installed certificate and its validity in our exchange server. 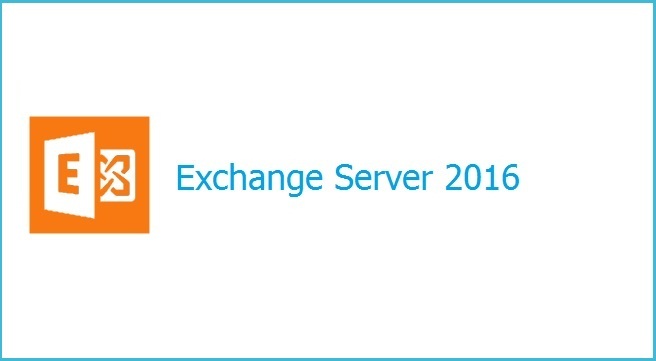 Through this method you can export and import certificate in your Exchange Server 2016.